The New York Times reported that the location of the mass shooting was at the Las Vegas Village and Festival Grounds operated by MGM International Resorts. 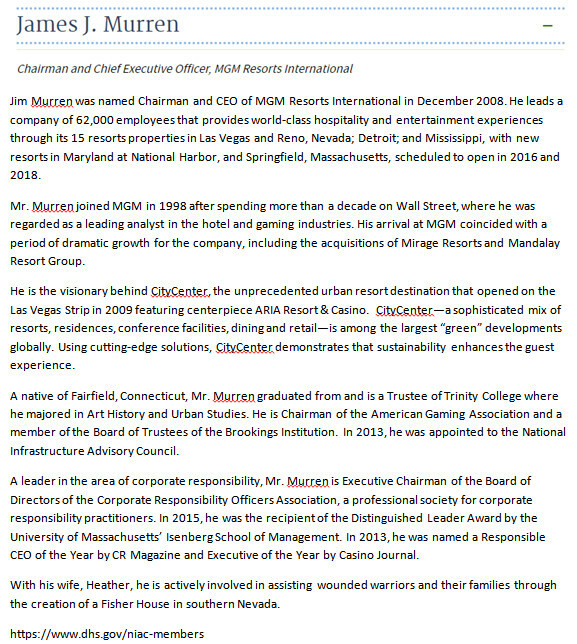 One of most disturbing bits of information concerning the Las Vegas public execution is the fact that the CEO and Chairman of MGM Resorts International, James J. Murren is also a member of the National Infrastructure Advisory Committee – a committee of Homescam Security. Looks like they applied to Massachusettes Gaming Commission using a different name, Blue Tarp re-Development LLC but it’s the same people – MGM and Dubai. Infinity World Cayman Investments Corp.
That’s as far as I’m going with it but the point is that Dubai and this group of men that are listed as Directors of the MGM Resorts International are investing in special economic zones aka intermodal commerce zones aka foreign trade zones aka free ports aka transportation hubs all over the world. So we have a firm connection between Las Vegas – Dubai – Homescam Security and global transportation hubs – technology for the STASI police state. The technology is being implemented as port security by a port authority which is a separate subdivision of “governing” not really under the control of our government because they are international. These zones comprise the global transportation network. These zones are the hubs of the technocratic tyranny. In my original research, I saw these zones as being economic chokepoints on our economy – and on all the economies all over the world. I wasn’t guessing. It was a determination based on the definition of the zone in Idaho and other locations, the composition of the zone and the technology requirements of the zone. You’ll note that I specified Chinese control because it was a company connected with China that was attempting to occupy the newly created zone in Meridian, Idaho. And now we know that the very special class of people in Las Vegas are tied into Homescam Security as well as being connected to the Middle East. 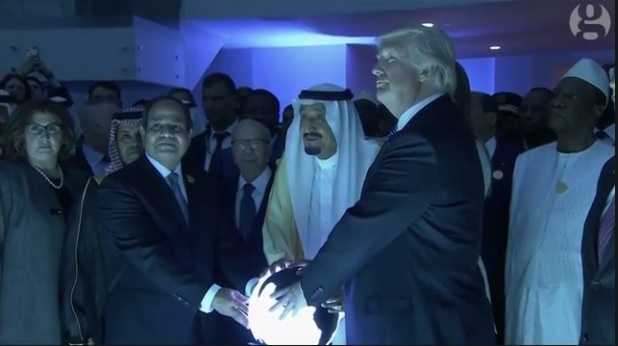 Recall President Trump’s recent visit to the Middle East for the photo opportunity with the glowing orb to open a fusion center. Engineering a free market is an oxymoron. By definition if it’s engineered, it’s not free. The entire system of globalization is the establishment of a global system of rules-based trade built on a technocratic foundation that is designed to distribute (according to the propaganda) economic activity to achieve balance. This is classic communism but in the business world, it’s not being discussed as such because the benefits of the engineering (money made for technology and systems) is accruing to a relatively few multinational corporations and individuals who have done so well, they are buying the world – including the world of the media to promote their lies. The discord in the world is because you can’t market prosperity to a slave which is what this global system is creating. The intermodal commerce zones – global transportation hubs pock-marking our country are instruments of globalization. The idea is that the zones are free to participate in the global economy and somehow that is supposed to benefit the people in a country. 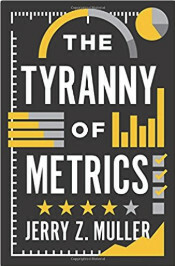 What is only talked about in the dry panel discussions of intellectuals is the fact that the free movement of labor across borders is part of the global rules-based trading system. (See WTO – GATS Four Modes of Trade in Services). 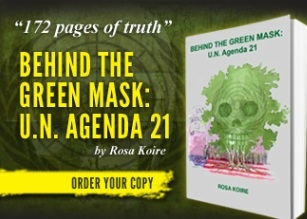 The idea is a world free for corporate commerce – open borders for capital, labor and natural resources. They are creating a world where a few can exploit the many. Sovereignty becomes a function of ownership and management of a zone. In simple terms, the port zone becomes a fiefdom, the people employed by the zone become lords and ladies while people outside the zone become serfs – beggars on the land. 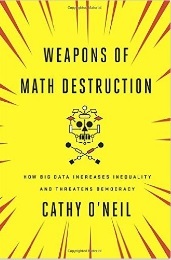 Rather obviously the engineered system of globalization of economic activity is not working but there are powerful world class con men who are promoting the ideas – and even expanding upon upon the idea of the “exception zone” to include charter cities aka enterprise cities that make their own rules separate from the country in which they reside. One such global con man – member of the Bretton Woods Committee – is Shankar Singham. Singham came to my attention when a friend sent to me a link of testimony that Singham gave to the Oklahoma legislature. Singham was promoting an interstate compact between Arizona and Oklahoma to create “prosperity districts”. The legislation for approval of the compact is Oklahoma HB 2132. The video below is a few minutes of Singham’s testimony during which he mentioned a port in Arizona. Listen carefully. A distortion in the context Singham is talking about would be the price of labor – Chinese workers make a dollar an hour. American workers make twenty dollars an hour. That’s a distortion to offshore investors. Lowering the cost of electricity – if China offers free electricity, then a distortion would be if the investors in a port zone would have to pay for their own electricity in the U.S. In other words, it’s a competition for lowest cost for foreign investors – at the expense of citizens and working people. The incentive for public officials to sell us out is that they are offered investment opportunities in the global port network in other countries and/or they make money through friends and relatives by being insiders to port operations in their state or local area. Why would Singham be marketing legislation – an interstate compact to the Arizona and Oklahoma legislatures? Look on this map for Interstate 40. You’ll see a partially complete maritime highway. 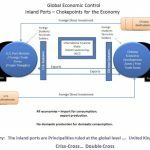 As I’ve written before, the expansion of an international shipping lane (trade corridor) is that a shipper must be able to move from port-to-port. The prosperity districts that Singham is talking about changes Oklahoma and Arizona law to allow for the establishment of ports for international shipping. New Mexico is probably already in because they are on the border with Mexico. Oklahoma is landlocked – no international borders and no navigable rivers. The concept being marketed by Shankar Singham is Enterprise Cities aka Charter Cities which is an expansion of the port area concept outside of the intermodal commerce zone to encompass an entire city or new city as was the plan to build a Communist Chinese city outside of Boise – near Meridian. Notice he mentioned the Hanseatic League (aka Hanseatic Society) and that previous cities like this were built on the idea of guilds and monopolies. The city he is talking about is of course, the one square mile that is the City of London – separate from the rest of London and separate from Britain as well. Why? Because it is an international port city under Maritime Law. You can watch the entire video HERE. 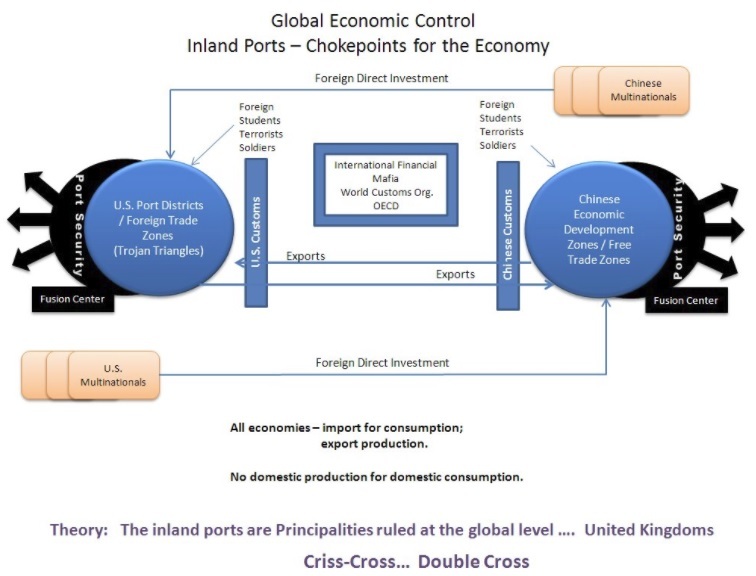 In researching these international port cities aka Charter Cities aka “prosperity zones”, I found a presentation given by a Professor Tom Bell. Bell did this video for Reason Magazine or Reason Foundation… the mouthpiece for intellectual Libertarians – the real Libertines. You’ll notice he mentioned the “free city of Danzig” and then he said that it was a bad example. Wrong… it is EXACTLY the same thing.. the SAME THING. The following is extracted from the Wikipedia description of Danzig – with emphasis added. In the language being used today, Danzig would be a “prosperity zone” or “prosperity district”. The Free City of Danzig (German: Freie Stadt Danzig; Polish: Wolne Miasto Gdańsk) was a semi-autonomous city-state that existed between 1920 and 1939, consisting of the Baltic Sea port of Danzig (now Gdańsk, Poland) and nearly 200 towns and villages in the surrounding areas. It was created on 15 November 1920 in accordance with the terms of Article 100 (Section XI of Part III) of the 1919 Treaty of Versailles after the end of World War I. 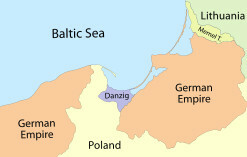 The Free City included the city of Danzig and other nearby towns, villages, and settlements that had been primarily inhabited by Germans. As the Treaty stated, the region was to remain separated from post-World War I Germany (the Weimar Republic) and from the newly independent nation of the Second Polish Republic (“interwar Poland”), but it was not an independent state.3 The Free City was under League of Nations protection and put into a binding customs union with Poland. Libertine Professor Bell talked about Honduras and the ZEDE (Employment and Economic Development). There are four videos on youtube about the zone in Honduras. “The business of Moscow is silent — I got the feeling that the country no longer existed… It was clear that the Union was ailing and that it had a terminal disease without a cure — a paralysis of power”. This is really a no brainer when you have insurgent pirates in your country who are lawyers and they segmenting your country into globally independent organizations (port authorities) supported by world financial institutions. And the entire structure supports treasonous corruption of public officials – making them very wealthy and powerful with wealth if not onshore – then offshore it’s not a mystery why they are getting away with it. I’ll make it even more simple… they are stealing chunks of our country. Those chunks of our country are the transportation hubs. In one of the videos on Honduras, the President of the country was ousted before he could modify their constitution. 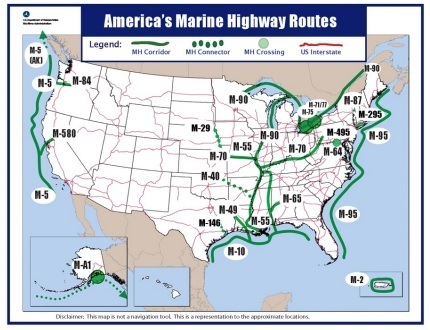 In the United States, there is also a movement to modify our constitution – and it is being sponsored by the very same Libertines who are promoting the international port scheme. The promoters of the Constitutional Convention say that it is just for the purpose of approving a balanced budget amendment. Nobody with even half a brain would believe that. There is a website called Compact for America. The Constitutional Convention appears to be their project. They are also promoting the Prosperity States Compact between Oklahoma and Arizona. Using the link above, look down the list of articles for what they are promoting. One of the links is to an article on the Cato Institute about the Prosperity Zone Compact. None of this is surprising to this writer because I documented the history of zones and the promoters of zones. 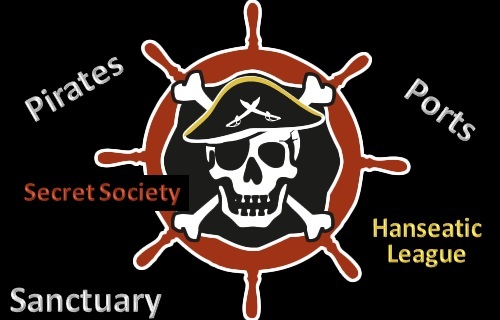 Libertarians – Libertines are the promoters of zones and the idea is connected to Fabian Socialists of the UK and as we just saw the idea tracks back to the Hanseatic League. These people are pirates. They are in a modern context but they are pirates just the same and they are capturing ports. What drive me absolutely fricking nuts is that they are telling people what they are doing. THEY ARE TELLING YOU! ARE YOU LISTENING? California just passed a bill declaring themselves a sanctuary state. They are trying to prevent their public officials from cooperating with federal officials in the enforcement of immigration laws. Paralysis of power. Who is favored by the sanctuary law? Foreigners – not citizens. California has effectively severed themselves from the rest of the United States – no borders, no country. It obviously is under foreign occupation. What are the feds doing about it? Nothing apparently. It is the pirate strategy to displace citizens from economic activity – impoverishing them. In the video segment below Shanker Singham talks about Trade in Services. A service is a job or a person for a job. California just gave Singham what he wants… no borders for foreign labor. Every state that has sanctuary cities – no enforcement of immigration laws has become a santuary for pirates – and they are stealing your country right out from under you. I’ve defined the problem, now WHERE ARE THE MARINES?